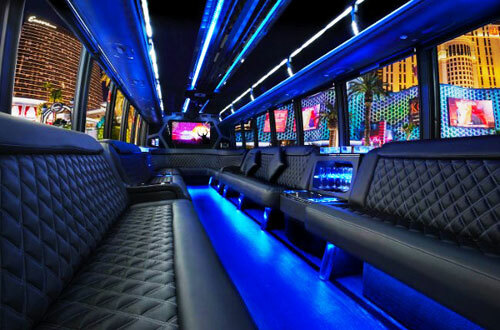 At Limo City in New York City, New York, we our proud to offer a huge selection of party buses to our customers. 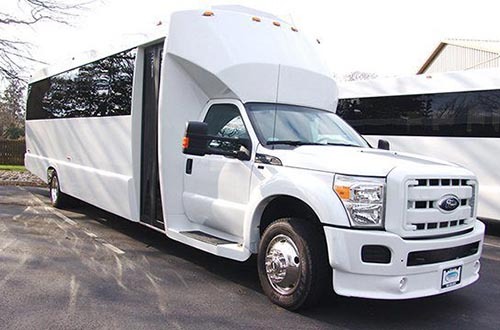 Our fleet of party buses is ideal for weddings, bachelor or bachelorette parties, school dances, birthday celebrations, nights on the town, and so much more. 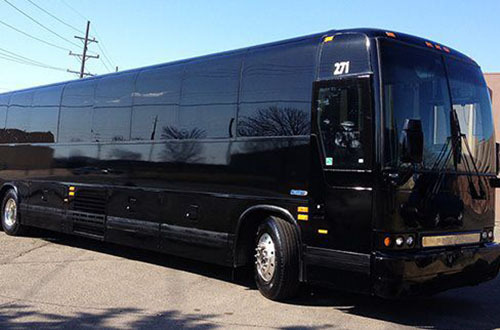 Our party buses come in a variety of sizes, holding groups up to 45 people! Contact us today to book the perfect party bus for your NYC occasion! 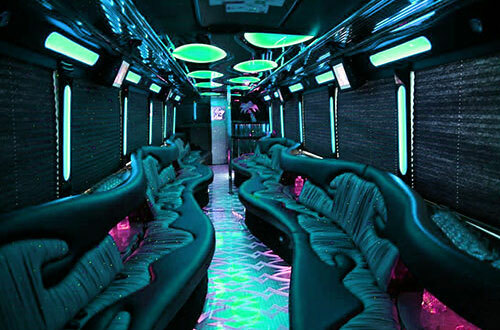 At Limo City in New York City, we know we have the best party bus fleet in town. Our incredible selection of vehicles will help transport you and your guests while providing an incredible environment and excellent amenities. We have been awarded the “Best Service” award by A-List, because we know how to make our customers feel like royalty! LARGE GROUP IN NYC? WE HAVE PARTY BUSES OF ALL SIZES!